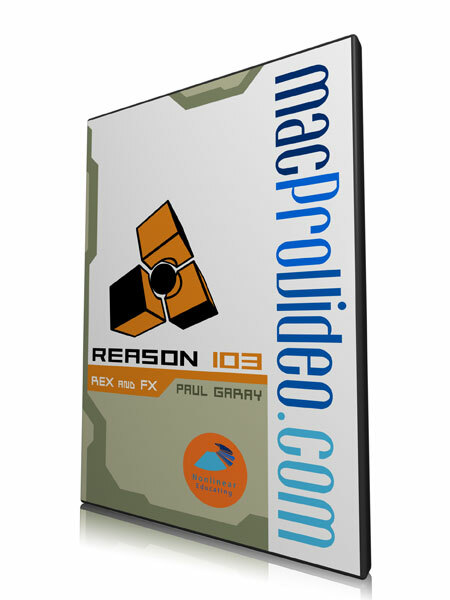 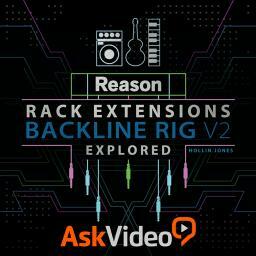 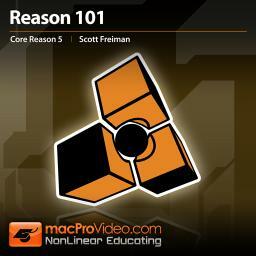 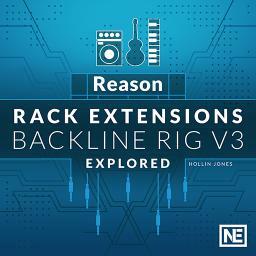 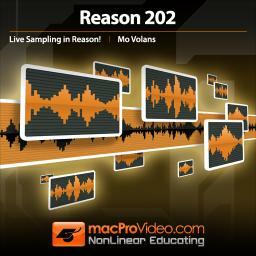 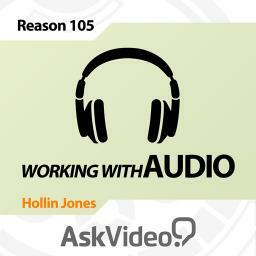 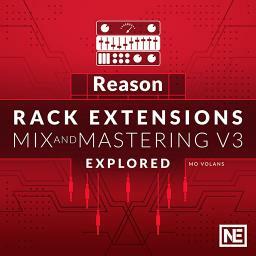 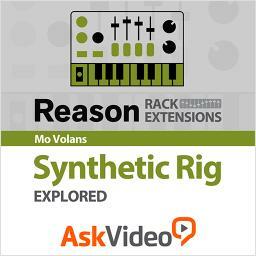 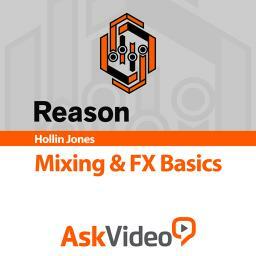 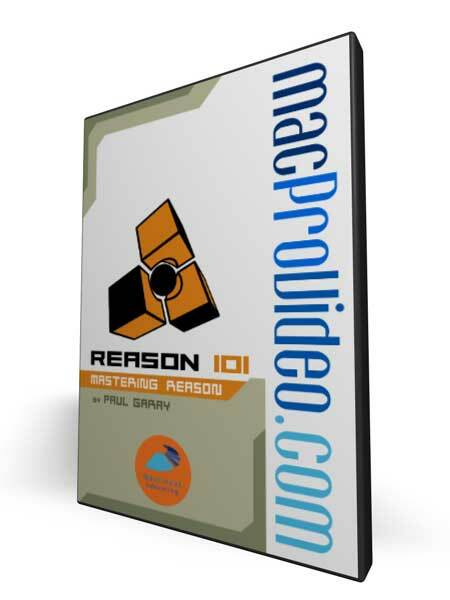 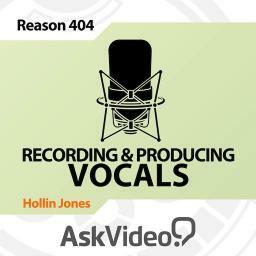 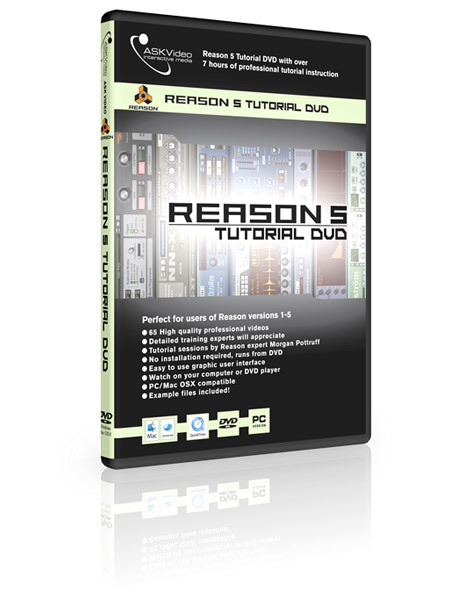 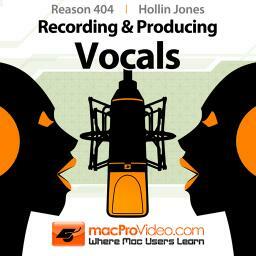 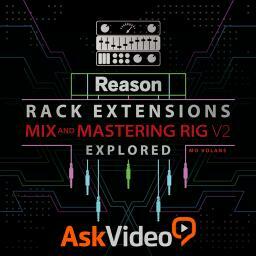 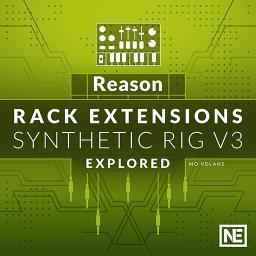 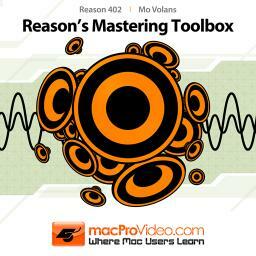 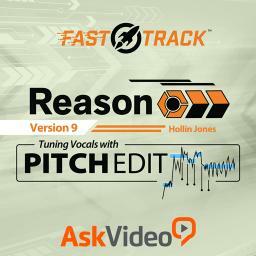 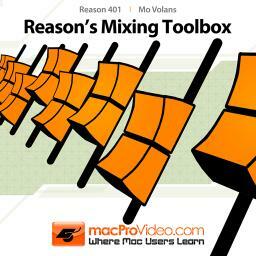 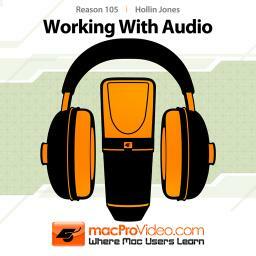 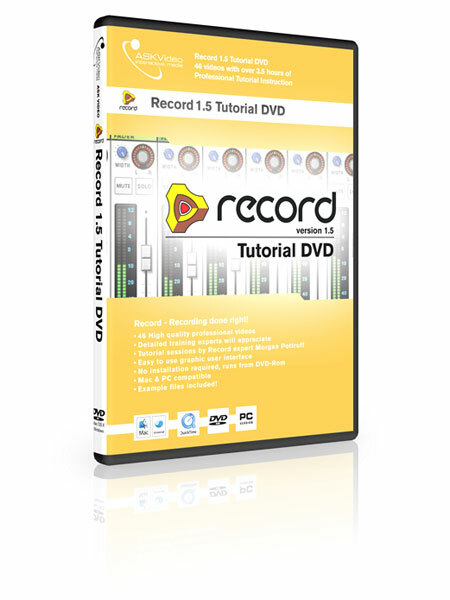 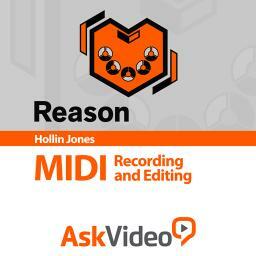 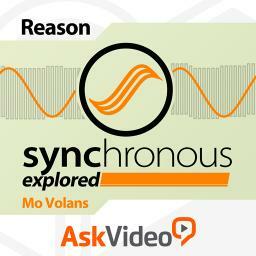 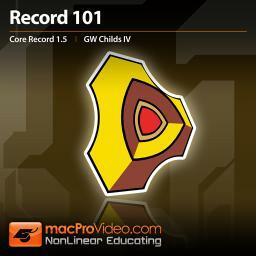 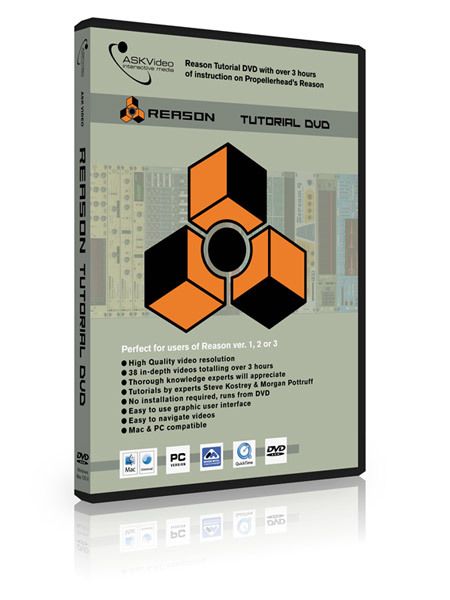 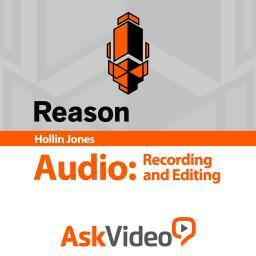 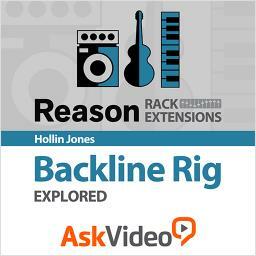 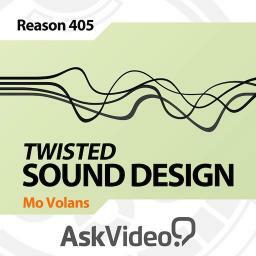 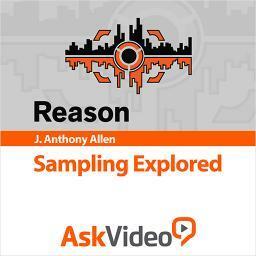 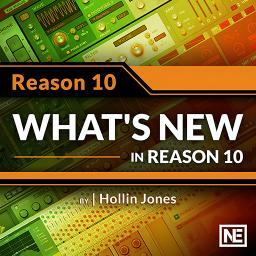 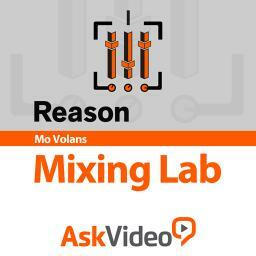 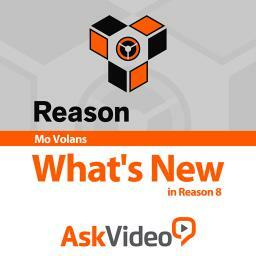 Reason and Record have been combined into one feature packed product aptly titled, Reason 6. 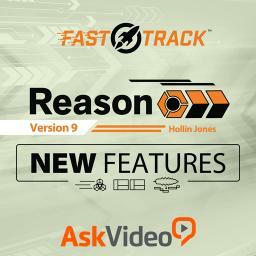 There are lots of new features and effects and we want to get you up to speed! 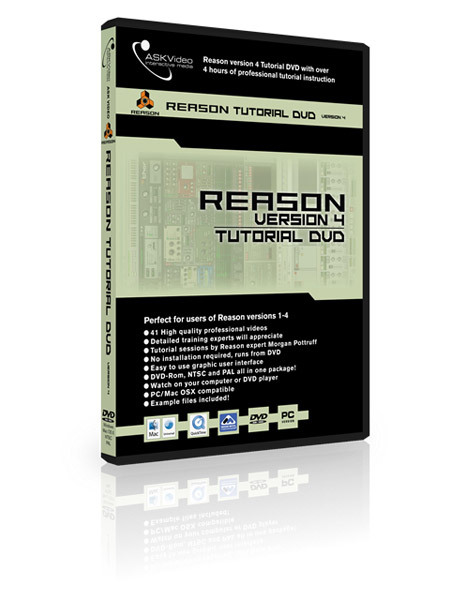 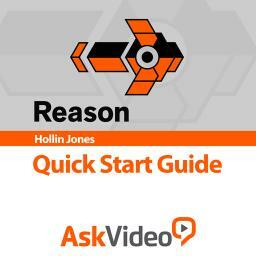 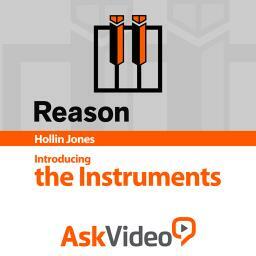 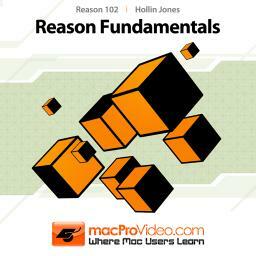 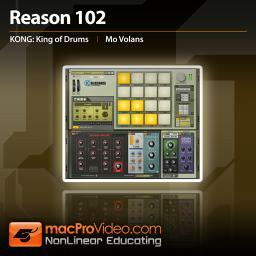 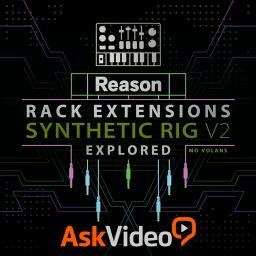 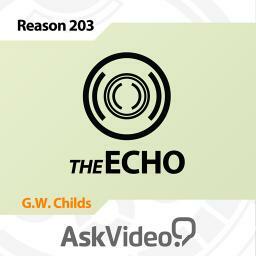 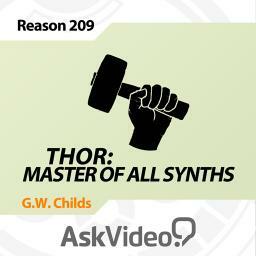 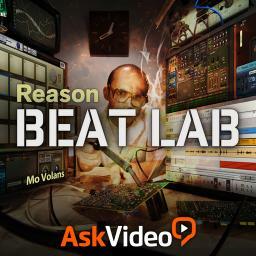 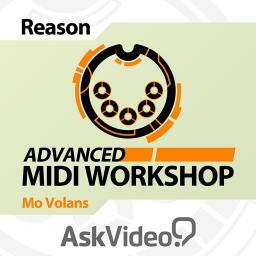 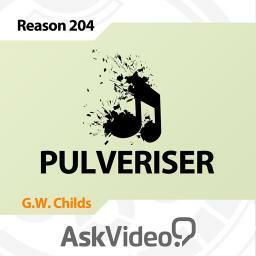 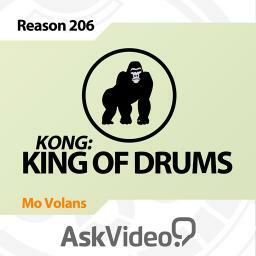 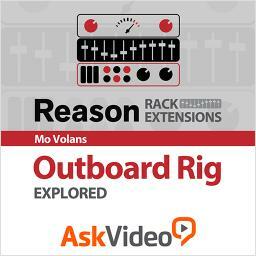 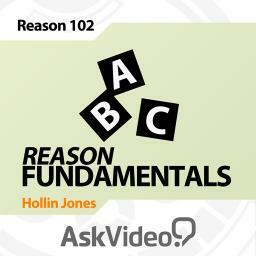 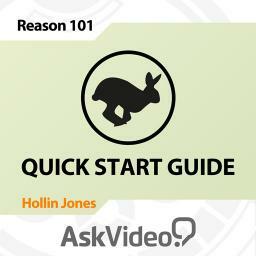 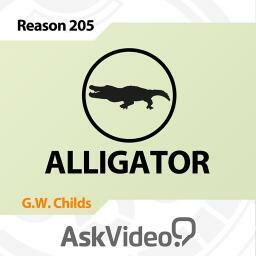 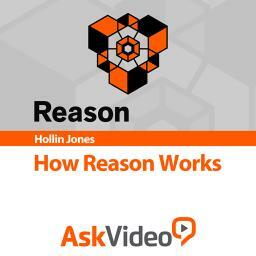 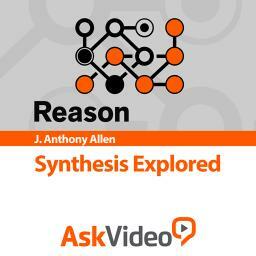 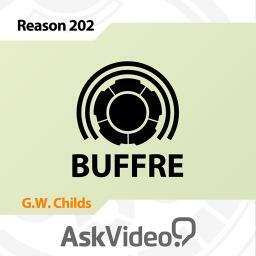 The aim of this course is to help those of you who are already using Reason or who already have our Reason 5 course, to get up and running quickly with the new elements Propellerhead has added. 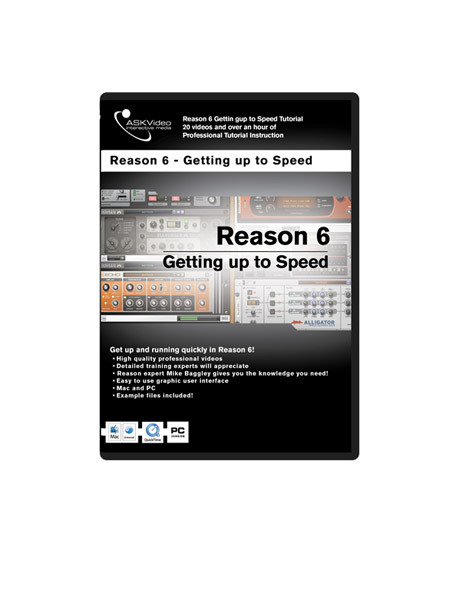 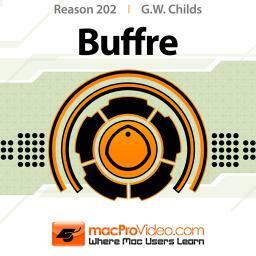 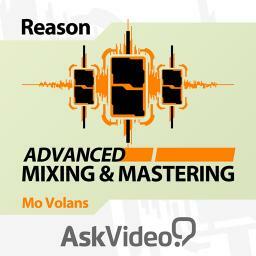 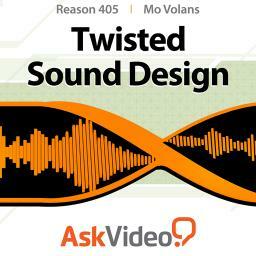 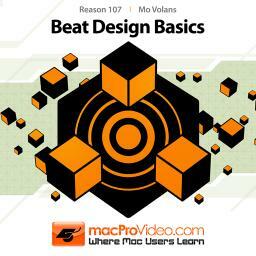 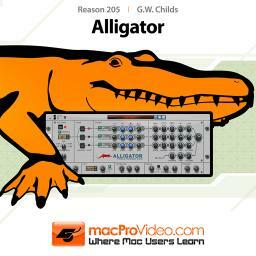 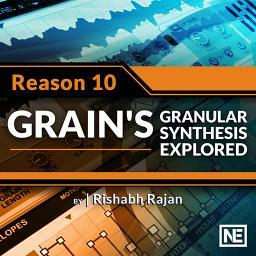 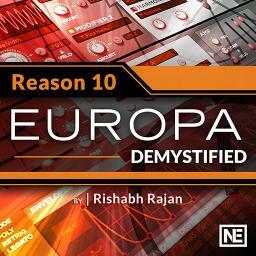 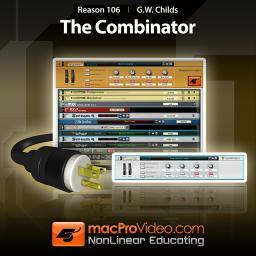 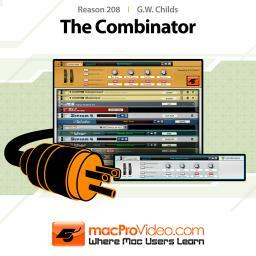 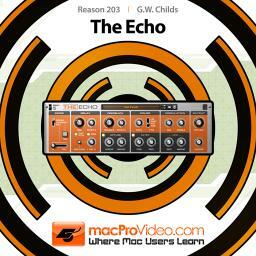 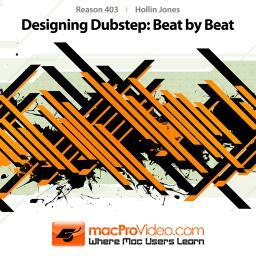 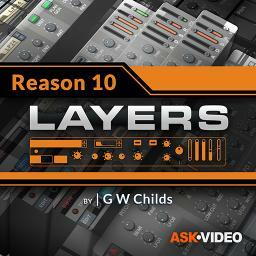 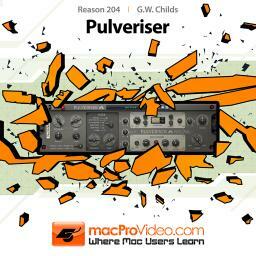 This course is all about the effects in Reason 6. 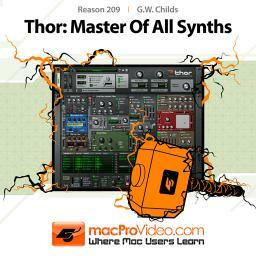 We cover them all! 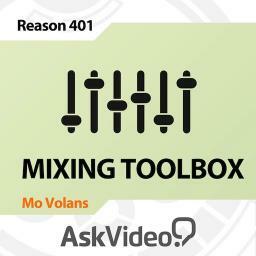 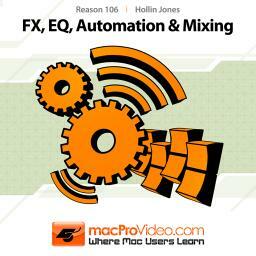 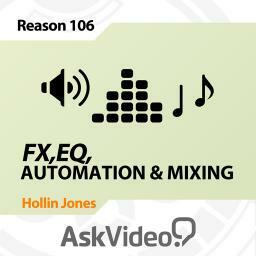 You may only use one or two of the same effects in your mix and if so, this course will be an eye opener for you! 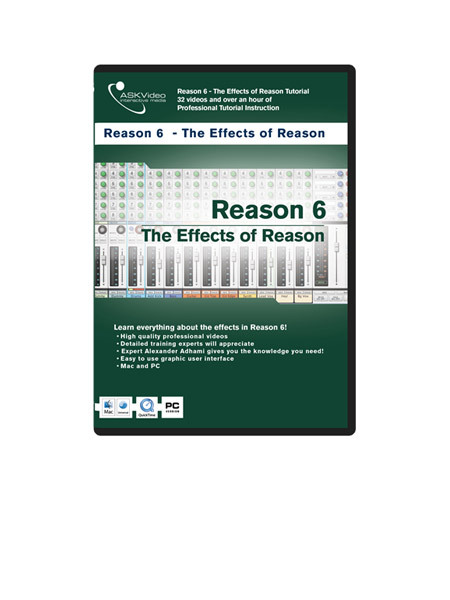 It doesn't matter what the effect is in Reason 6 - there is a carefully thought-out purpose for each of them. 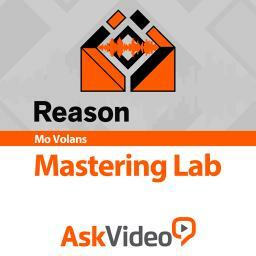 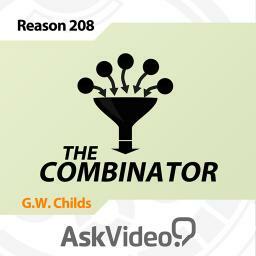 You'll discover some of those reasons to use a certain effect to achieve the results you want. 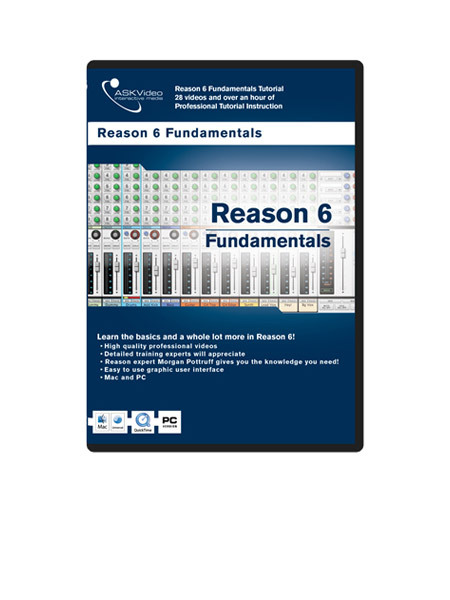 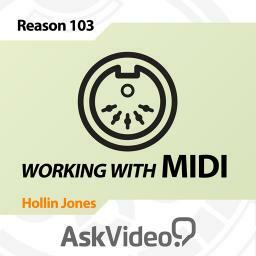 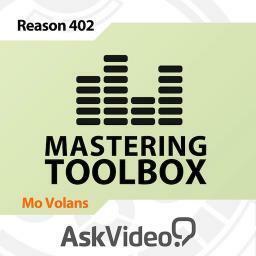 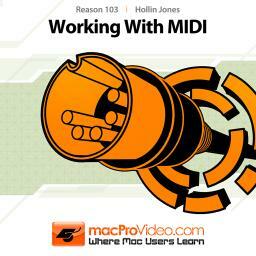 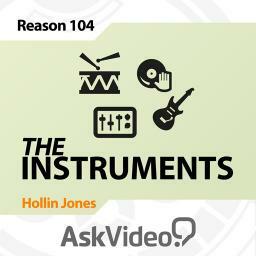 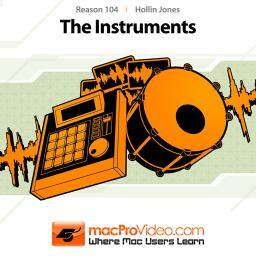 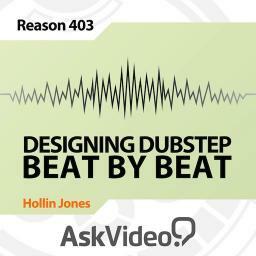 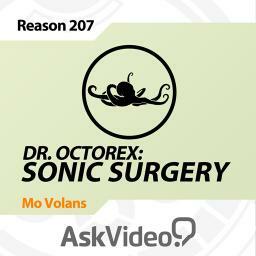 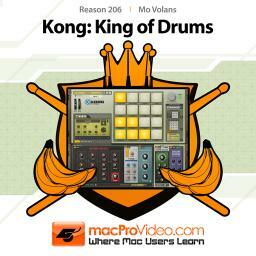 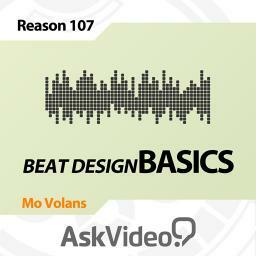 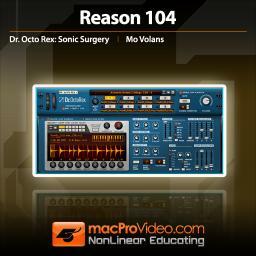 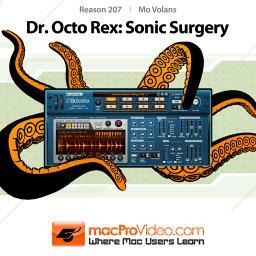 This course is all about the instruments in Reason 6. 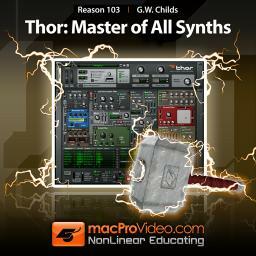 We cover them all! 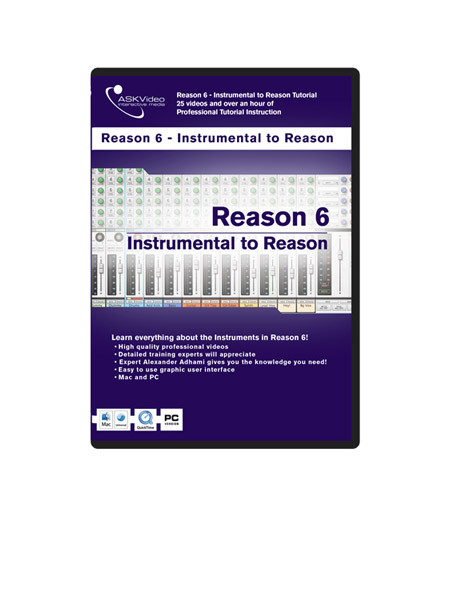 It doesn't matter what the instrument is in Reason 6 - there is a carefully thought-out purpose for each of them. 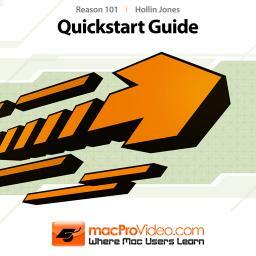 You'll discover some of those reasons to use a certain device to achieve the results you want. 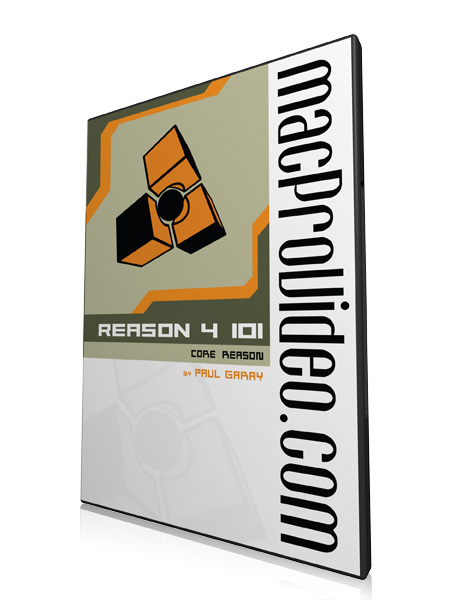 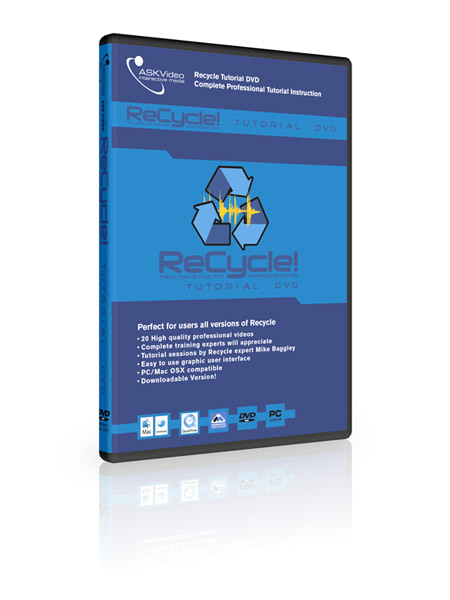 Mike Baggley (author of Logic 8 and Pro Tools 8 courses) brings you this ReCycle course.